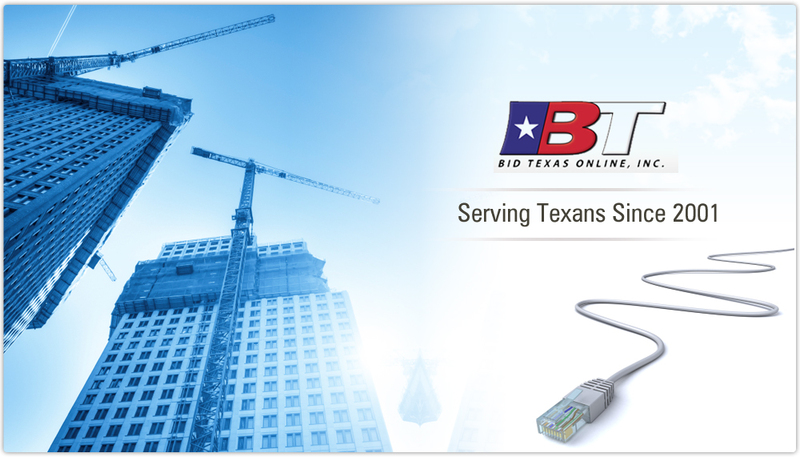 Bid Texas Online Inc. has brought increased value and lower costs on standardized goods and services to our state since 2001. 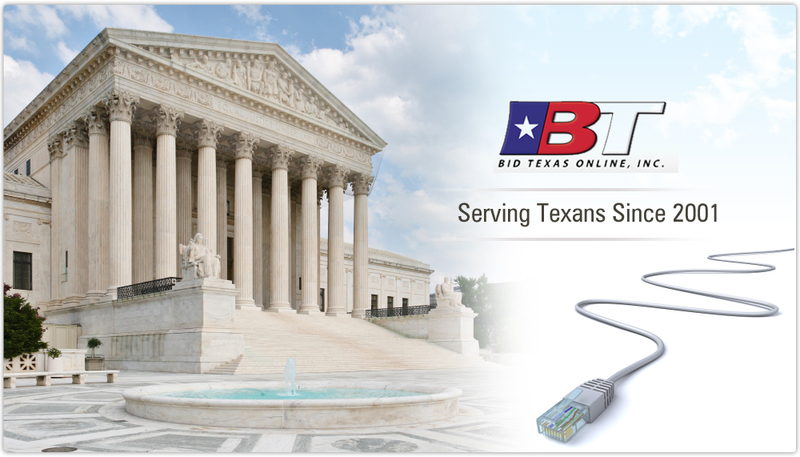 We offer Electronic Reverse Auctions (eRAs) to state agencies, universities, local governments, school districts, large commercial end-users and now, for the first time, to residential consumers. 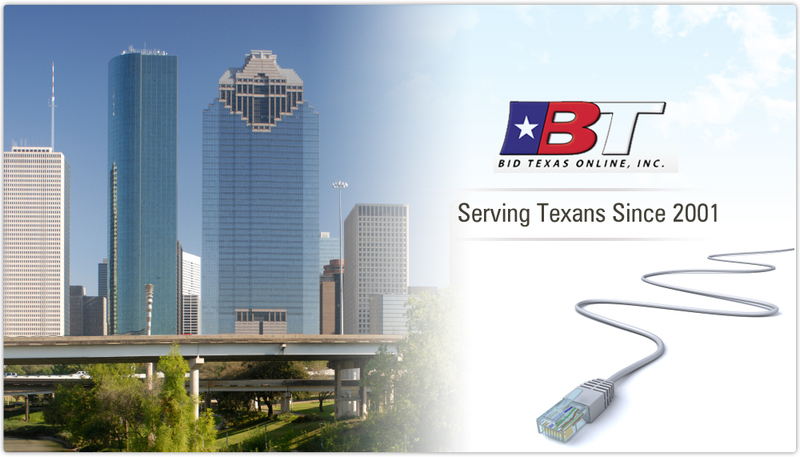 Our proprietary software has saved Texas entities millions of dollars over the past 11 years. eRAs are a State of Texas approved process. Texas law allows municipalities and school districts to use eRAs to purchase goods and services when they bring the best value. Now, this money-saving process is also available to individual consumers. 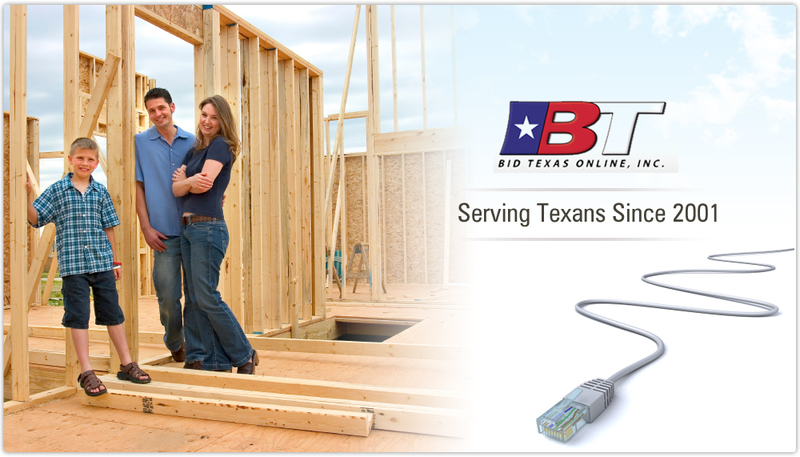 Bid Texas makes real-time, online electronic reverse auctions between buyers and suppliers easy. Our eRAs enhance competition, drive prices down and can bring you more supplier bids than traditional purchasing methods.